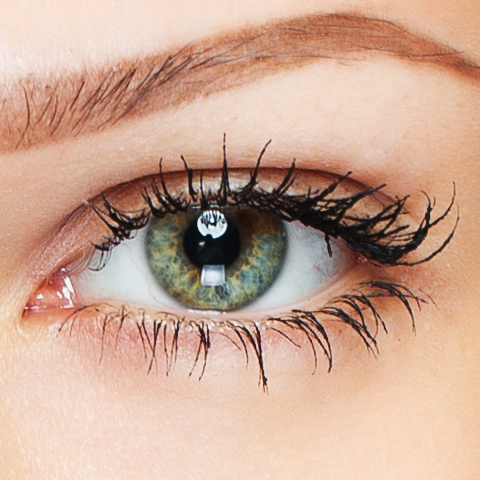 Look your best with his top quality, medical grade products. 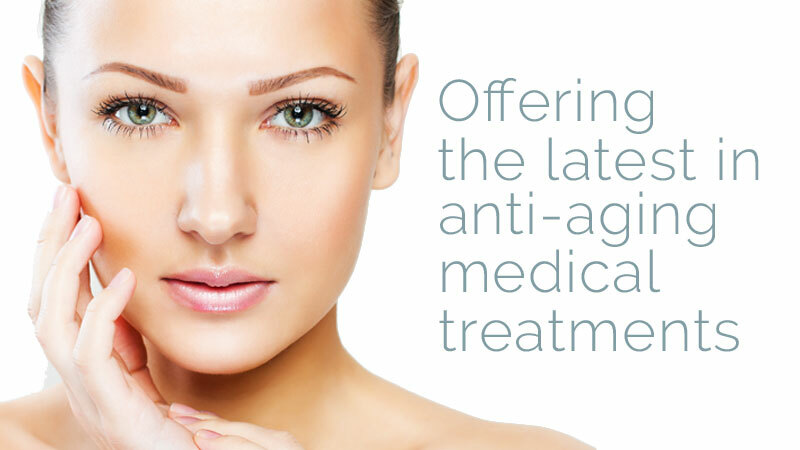 Skin care products are formulated for results, derived from years of experience. He’s combined the highest grade products with the latest technology in minimal and non invasive services for your body and face. 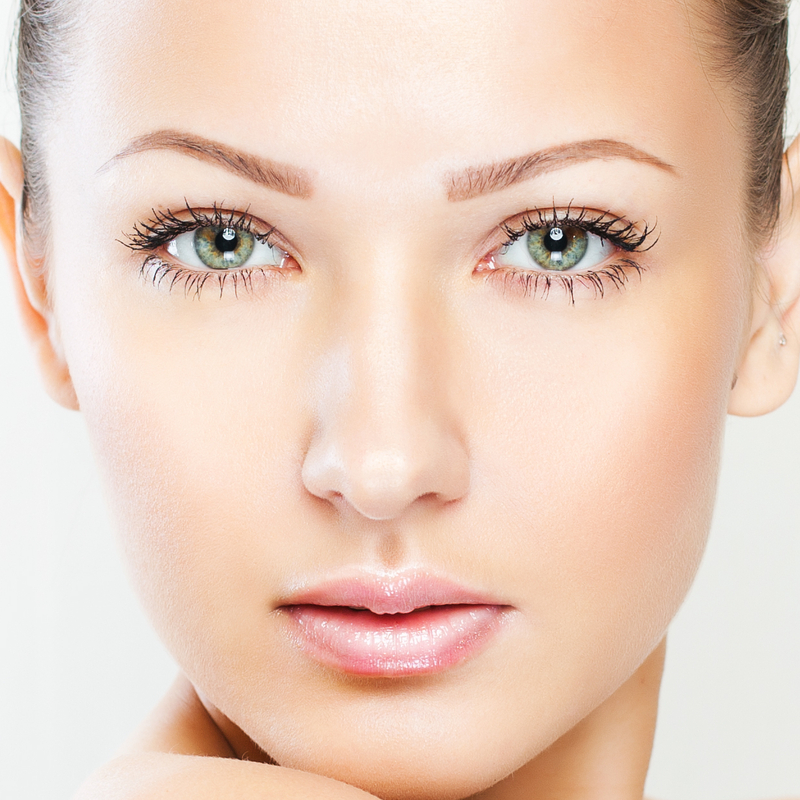 Dr. Greenberg specializes in the “no surgery face lift”. He’s a world renowned cosmetic physician known for using cutting-edge technologies, getting you results without the incision! The results are natural looking and very effective for defying the effects of aging. With this new, cutting-edge technology you can reduce fat in common areas. The advanced cooling technology built into CoolSculpting targets problematic areas to remove fat cells from the body, resulting in the contour enhancements you desire. There are no needles to endure. CoolSculpting does’t require anesthetic either. Virtually no recovery time is required. After your one hour session, you’re free to go about your daily routine. During your CoolSculpting treatment at Glamour House, you can read a book, listen to music, watch a video or relax and take a nap. Read more about CoolSculpting at Glamour House. 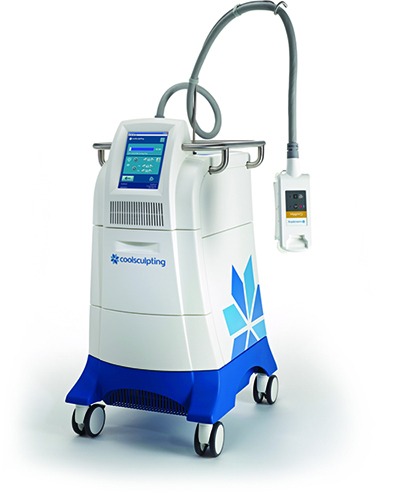 The CoolSculpting vacuum head is placed over the area of desired fat reduction. The head uses negative pressure to gently extract the excess fat, collecting it in between the chiller panels.